Our Chrysler Dodge Jeep RAM car dealership is stocked with all of the best models. The opportunity to help residents in the Overton area to buy the car they want and deserve is what we're here for. Overton is a city in Rusk and Smith counties in Texas. �Overton was established in 1873, and started out as an agricultural community. Want to take a spin in a new or used Chrysler Dodge Jeep RAM vehicle on the streets of Overton? �Our online site can help you get what you want. No matter what your needs are, we're sure we can find a Chrysler Dodge Jeep RAM vehicle that can handle them. Are you shopping around Texas for a used car? Start your search with Patterson Chrysler Dodge Jeep RAM and save thousands. The benefit of shopping with us means you have access to an extensive variety of pre-owned vehicles from which to choose your dream car. Everyone deserve to be able to afford a vehicle that supports them, and Patterson Chrysler Dodge Jeep RAM is here to help. Begin the process of applying over the internet with our secure finance application form. When we receive your application, we'll look it over and one of our friendly staff will contact you as soon as possible. 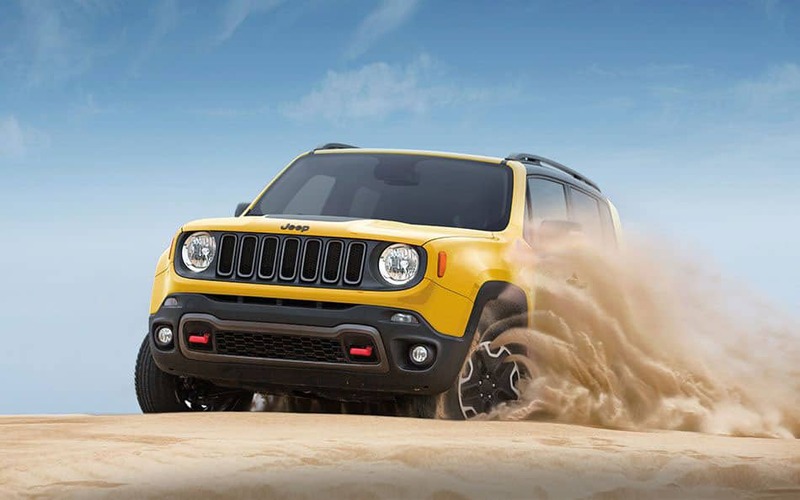 Our skilled mechanics have spent years working on Chrysler Dodge Jeep RAM vehicles and will properly diagnose your car, truck, SUV or van's problem. We also provide certified parts to customers in the Overton area so that you can keep your vehicle running at its best. If you'd like to make an appointment with our service staff you can do so by creating a vehicle service appointment here on our site.